Give your professionals the skills they need to tackle costly equipment malfunctions quickly, accurately, and safely. 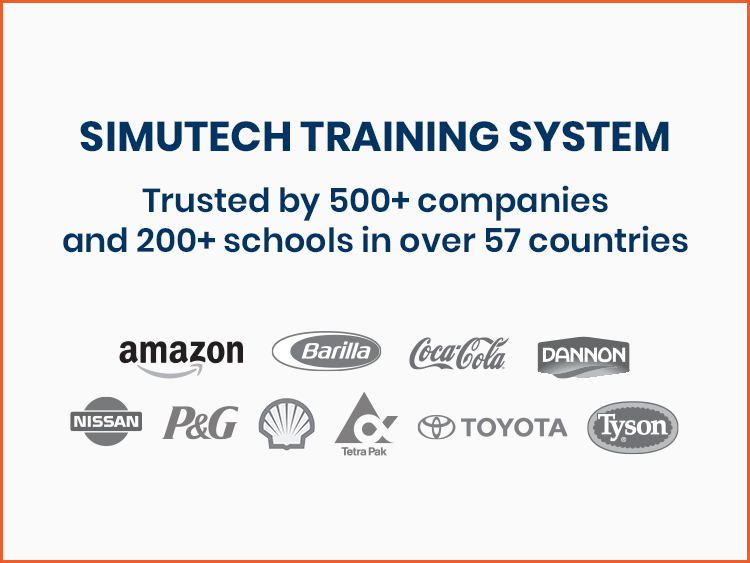 Simutech has been helping people develop and maintain their electrical troubleshooting skills for use in the automotive, food and beverage, plastics and packaging, oil and gas sectors. Troubleshooting Industrial Sensors module is coming soon! In his latest video, Simutech Multimedia’s CEO Samer Forzley discusses the all-new Troubleshooting Industrial Sensors module. The latest and greatest simulation-training tool will be available soon, and we know you are going to be blown away by the redesigned, 3D world! 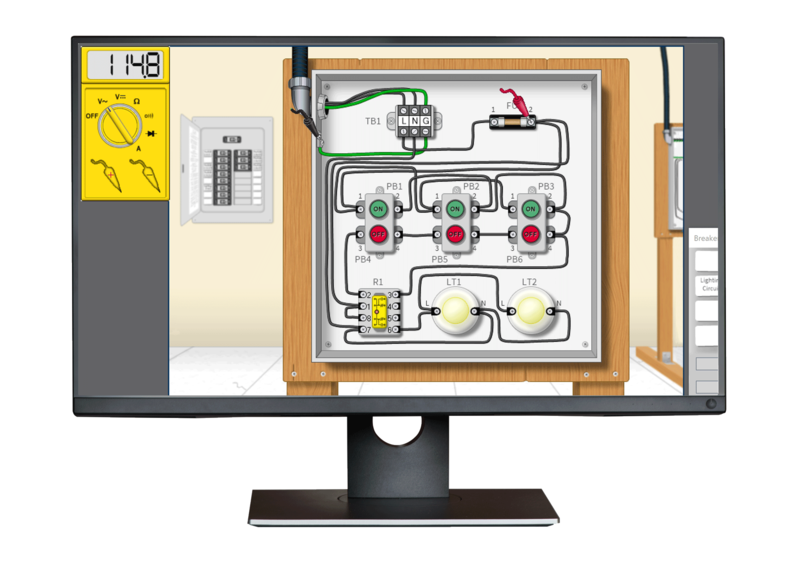 Our complete training system includes 6 interactive modules with software simulations ranging from basic electrical circuits to systems with PLC controls. 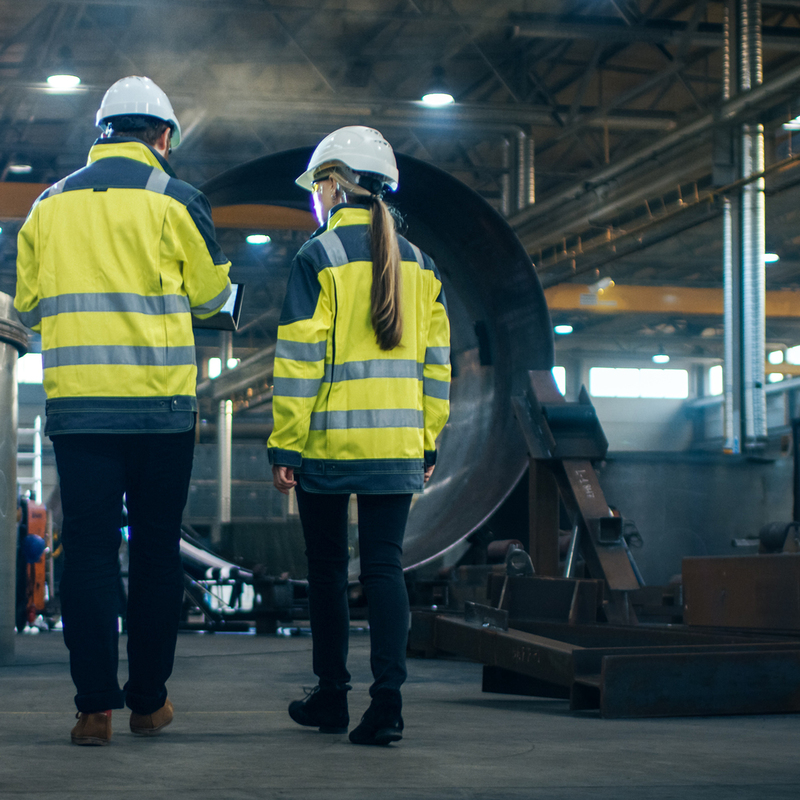 With numerous realistic simulations and over 300 fault-solving challenges, it’s easy for your maintenance professionals to learn and maintain a proven troubleshooting process they can use time and time again. Your professionals can practice troubleshooting a wide range of problems, including opens, shorts, overloads, single-phasing, and more! Our Admin Dashboard (Course Manager) makes it painless for managers to track staff’s progress along the way to identify areas in need of improvement. 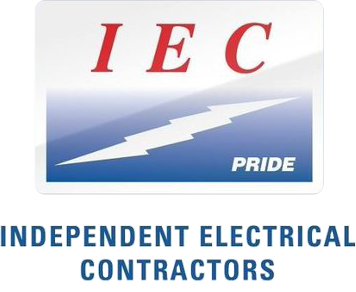 Your professionals will receive hands-on training on several electrical circuit simulations covering key troubleshooting techniques, and diagnose a variety of problems on the main lighting circuit simulation. These simulations contain common components. 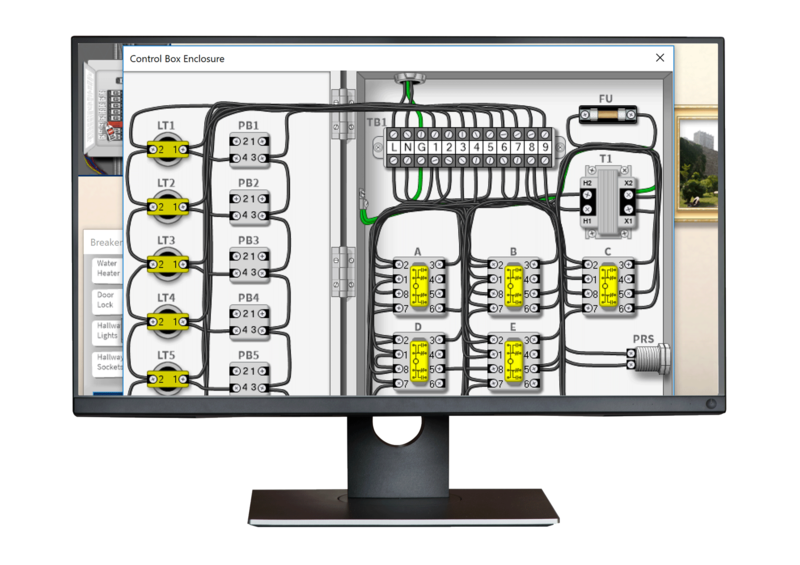 With two unique control circuit simulations, including an electric door lock simulation, maintenance professionals will encounter a range of malfunctions found in typical control circuits containing components including relays, transformers, switches, and solenoids. The motor lab simulations contain components such as three-phase motors, transformers, contactors, overloads, fuses, and limit switches. Professionals will troubleshoot three-phase power circuits and the control portion of these motor circuits. This module includes several circuit simulations containing generic PLCs with digital inputs and outputs providing the basic functioning of PLCs and their circuits. Over a dozen ladder programs provide a variety of circuit functionality to troubleshoot. 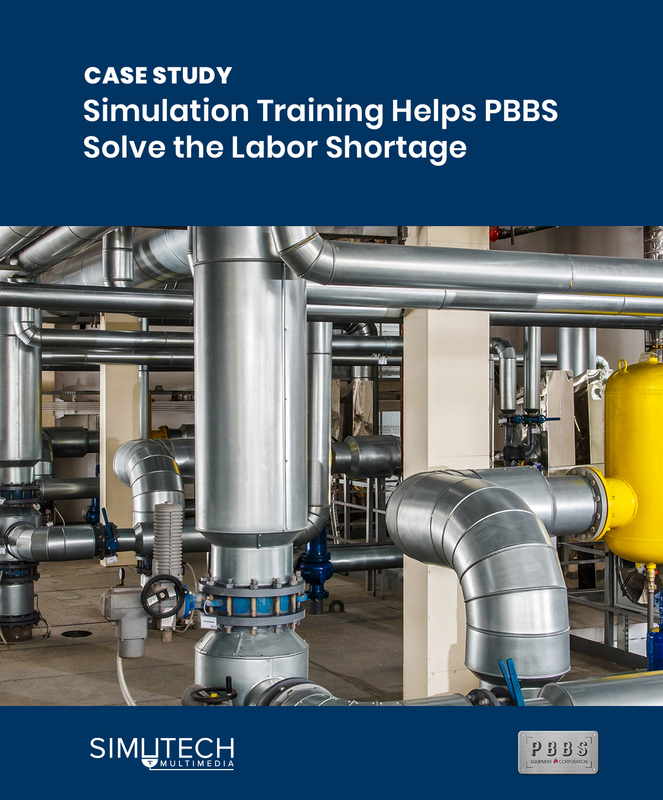 Professionals will troubleshoot malfunctions on this simulation of an industrial process for mixing and processing fluids. The system uses 480 volts AC three-phase and contains components such as pumps, agitators, heaters, temperature & float switches, relays, and timers. The PLC in this simulation has 20 PLC programs available providing a variety of different processes. Professionals will disconnect wires, take meter readings, and connect a virtual laptop to compare readings and settings against schematics. Manage your professionals’ troubleshooting skills development with the Simutech Admin Portal (Course Manager), an integral part of the Simutech Training System™. Develop your workforce. Transform the way your team trains. The Simutech Training System is built around our 5-step systematic approach to electrical troubleshooting. Your professionals will first learn the fundamentals of the troubleshooting approach, followed by consistent, hands-on practice and skills maintenance using our simulation software. Gather information, use your senses and list observations. Perform tests to positively identify faulty component. Eliminate areas of the circuit that are working properly. Replace faulty component and check all features to ensure all faults have been repaired. Include every component in the problem area when identifying all possible causes of the malfunction.